All funds raised will go directly to Thousand Islands Performing Artsfund Inc . Phase one of our project is complete. Now we just need to raise $3600 to complete phase 2 of this project. Through generous donations and a matching grant from the Northern New York Community Foundation, we were able to complete phase one of this project in February 2018. Wouldn't it be wonderful to complete this project before our summer season starts? Show everyone that you have supported this great project by purchasing a shirt today. 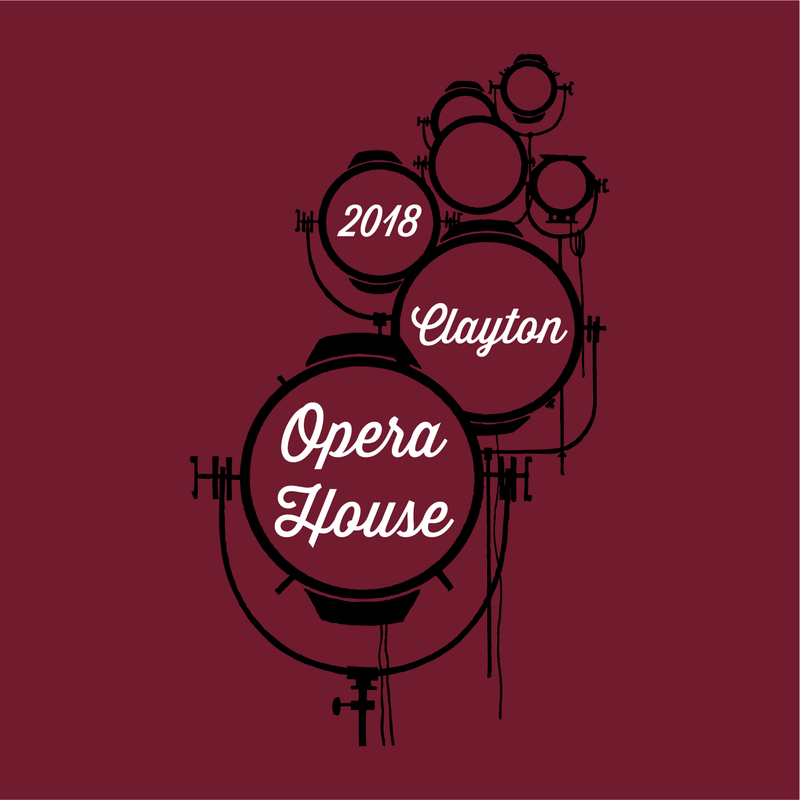 The Clayton Opera House is a Nationally Registered Historic Place overlooking the St. Lawrence River in downtown Clayton, New York. It has served as an important hub for cultural and community events for over a century. In 2003, the Thousand Islands Performing Arts Fund and the Town of Clayton contractually agreed upon the renovation and revival of the Opera House. TIPAF raised $3,275,000 for the 2007 renovation of the facility and now manages the ongoing operations of the Opera House. 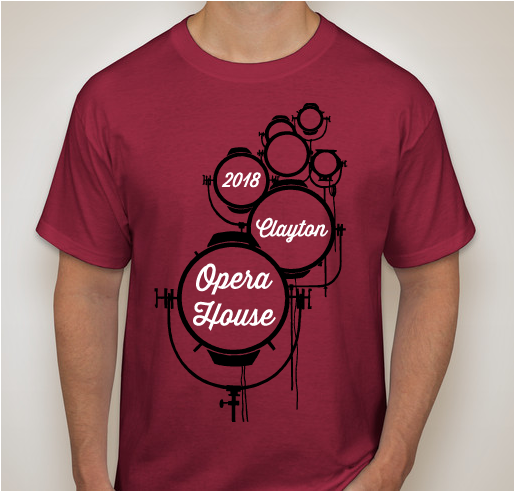 Besides great entertainment, the TIPAF and the Opera House is an essential economic engine for Clayton. 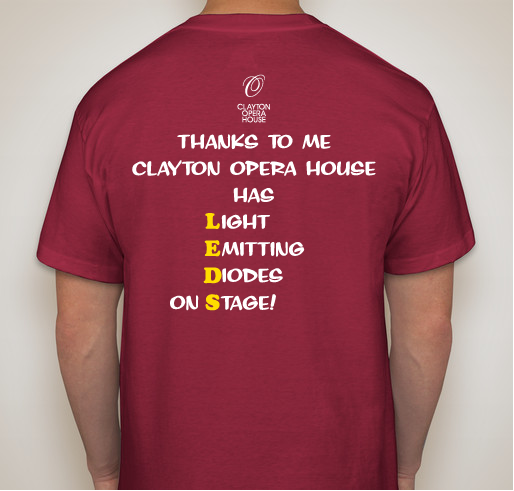 We love the talent that the Opera House brings to town!! 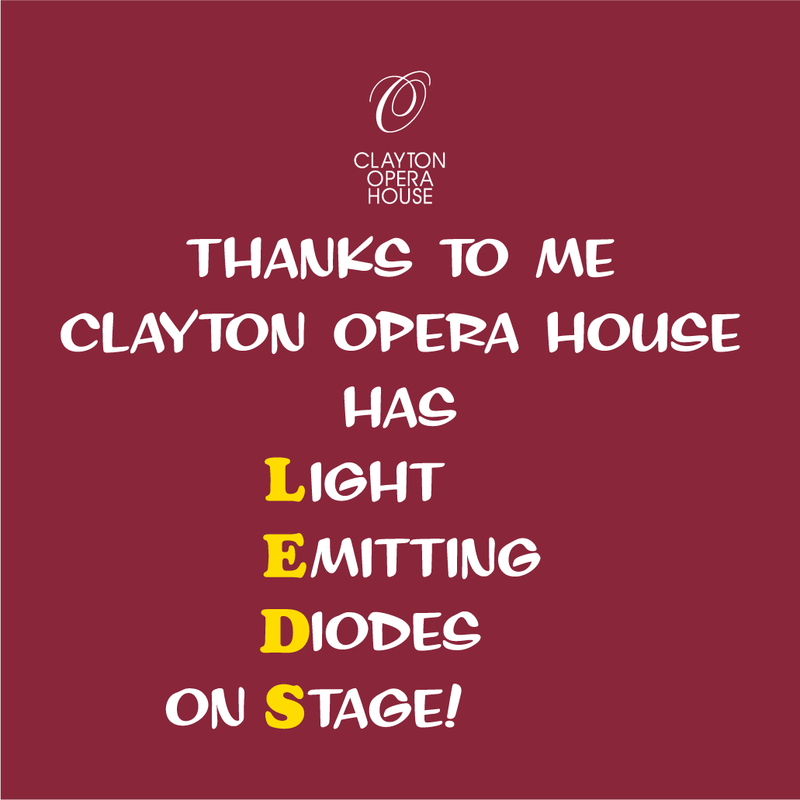 Share Why You Support "Clayton Opera House Phase II LED light project"